According to a Dutch tech news platform, the next flagship from Samsung has three models with SM-G9700, SM-G9730 and SM-G9750 numbers associated with them. 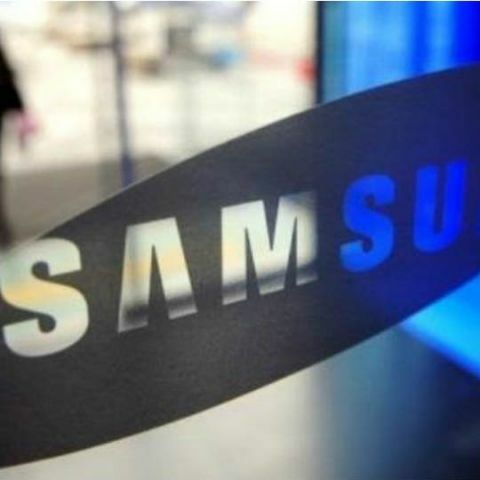 While people keenly await Samsung's foldable smartphone launch, the South Korean giant seems to have quitely obtained an approval for the next S-series flagship smartphone in China. According to a Dutch tech news platform, the smartphone has been inspected at the China's Ministry of Industry and Information Technology (CMIIT), reportedly where the electronics devices are tested in the Asian country. 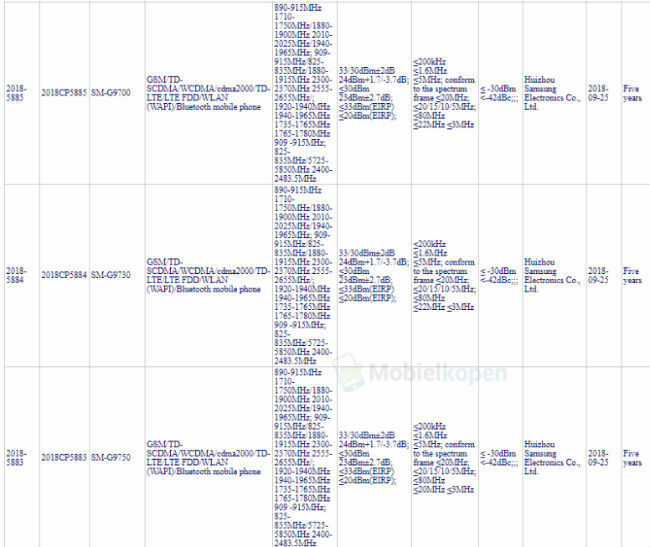 Mobielkopen reports that the certified Galaxy S10 mobile phones carry SM-G9700, SM-G9730 and SM-G9750 model numbers which follow this year’s S-Series flagship, the Galaxy S9 and the Galaxy S9+ smartphones, that were reportedly released with SM-G9600 and SM-G9650 model numbers, respectively. The listing shared with the report also shows that the smartphones in question were inspected at the Chinese agency on September 25, hinting that the company is at an advanced stage when it comes to manufacturing the smartphone. Meanwhile, another set of images making rounds on the internet claim that the smartphone has also been listed on TENAA as well. 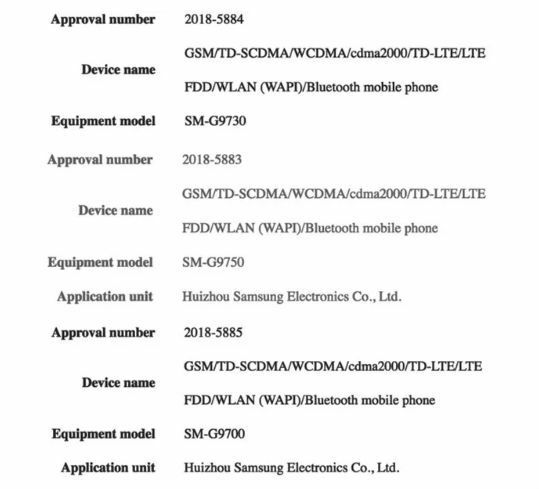 The images show the same model number of the smartphones that have been listed in the CMIIT document. Reports have also claimed that Samsung may launch the top-most model of the three variants with a total of five cameras. This “ultra premium” model of the smartphone is expected to feature a triple camera setup at the back, while at the front, it may feature a dual-camera setup. The ‘standard’ model is tipped to offer a dual-rear/single-front setup, while the ‘mid-range’ model may offer a ‘triple-rear/single-front setup.